Oddworld Inhabitants have announced that the Wii U version of New ‘n’ Tasty will be playable at this year’s PAX Prime, which will run from 28th to the 31st August in Seattle, Washington in the US. 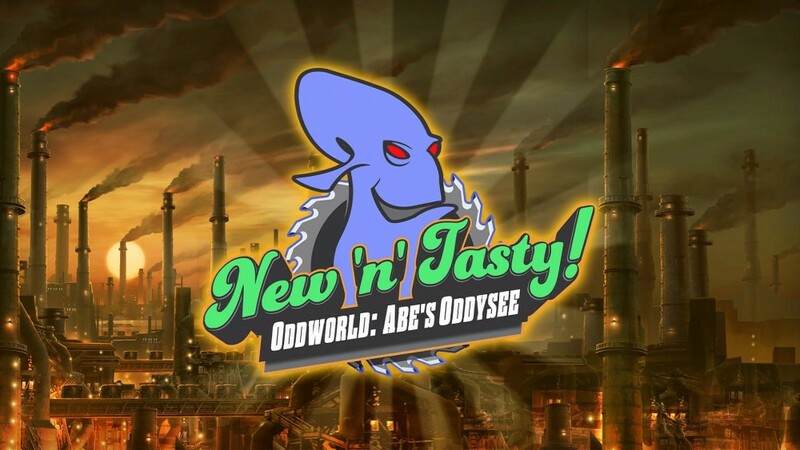 Oddworld: New ‘n’ Tasty is a remake of the original Oddworld: Abe’s Oddysee, developed and published by Oddworld Inhabitants and released back in 1997 on PlayStation, PC and DOS. 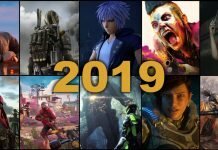 The game is also expected to come to Sony’s PlayStation Vita, with no release dates for either version announced just yet.